Having started out life as grilled cheese enthusiasts, Morty & Bob’s haven’t forgot their roots whilst building their empire. Their crispy bacon grilled cheese, with streaky bacon, tomato and avocado salsa is always a winner, whether it’s morning, noon or night. Who’d of thought one of our favourite sandwiches would be served in an atmospheric wine bar on Hackney Road? 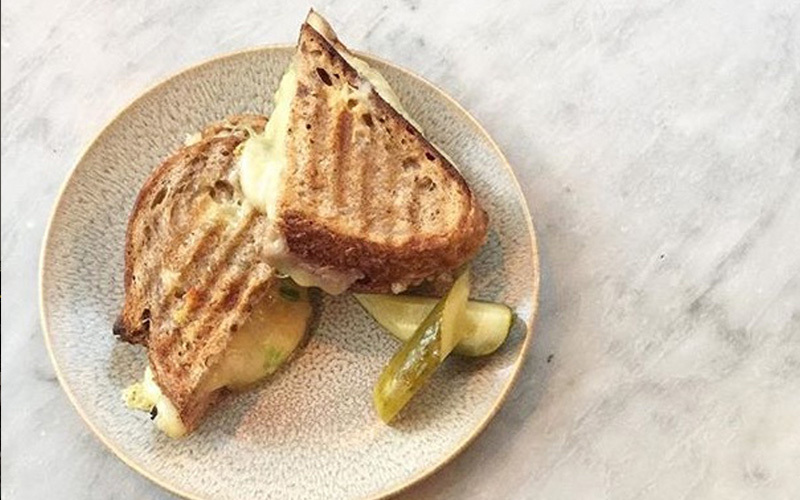 Oh yes at Sager and Wilde you’ll find two epic toasties, one with cheddar and jalapeños and another with cheddar and nduja. Question is, which one will you choose. 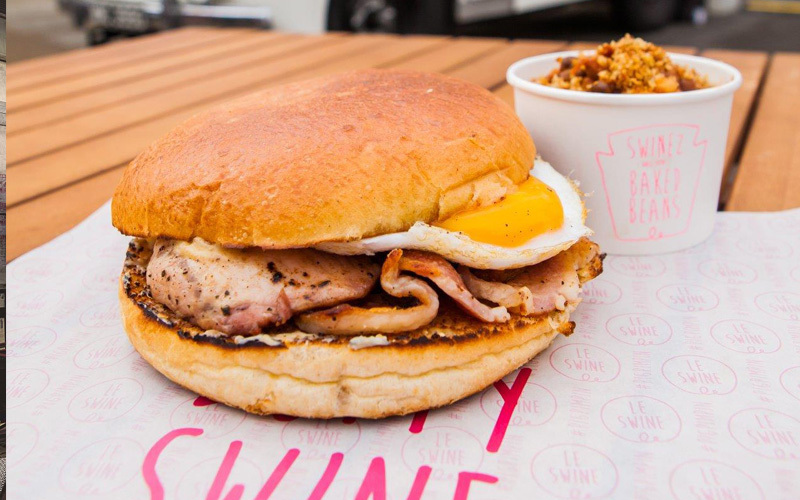 We once said that Le Swine served ‘probably the best bacon butty in town’, and you know what, we are sticking with it. They have taken the humble bacon sandwich to the NEXT LEVEL using thick cut middle bacon, a toasted milk and onion bap and their own Swinez tomato sauce with a fried duck egg. Just look out for the pimped up sixties ambulance. Catch them at Spitalfields market on Thursdays. 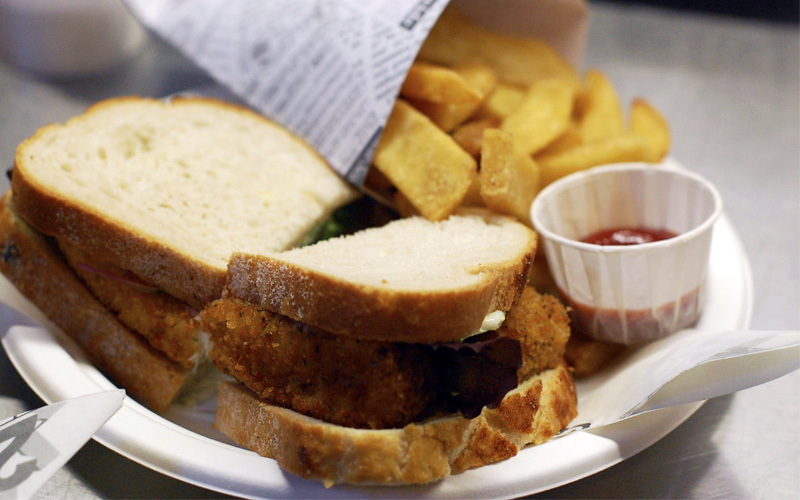 A sarnie that’s gone from student staple to classic in many of our lives, the fish finger sandwich has raised its game and 2 Fingers has got it there. Popping up in all sorts of capacities, 2 Fingers most notables are the Old Skool, that’s Bird’s Eye Fish Fingers baby, white bread and plenty of the red stuff along with their Po$h…fish fingers, Panko crumb, mixed leaves and homemade tartare sauce. If we had to choose…we’d be guilty of getting their 50:50; half Old Skool and half Po$h. Why? Because we want the best of both worlds. Grill My Cheese might not have a bricks and mortar site but that doesn’t stop them knocking up some absolute bangers with cracking names too. The Justin Brie-Ber, Baby Got Mac and the Jay-Cheese and Bean-Once are pun-tastic but it’s their classic G.M.C – sourdough bread, bechamel sauce and cheese blend that will have you standing at their stall time and time again. Born on the streets in a 1970’s camper van, Sub-Cult invite you to have a slice of the American dream with their deep filled subway sarnies. 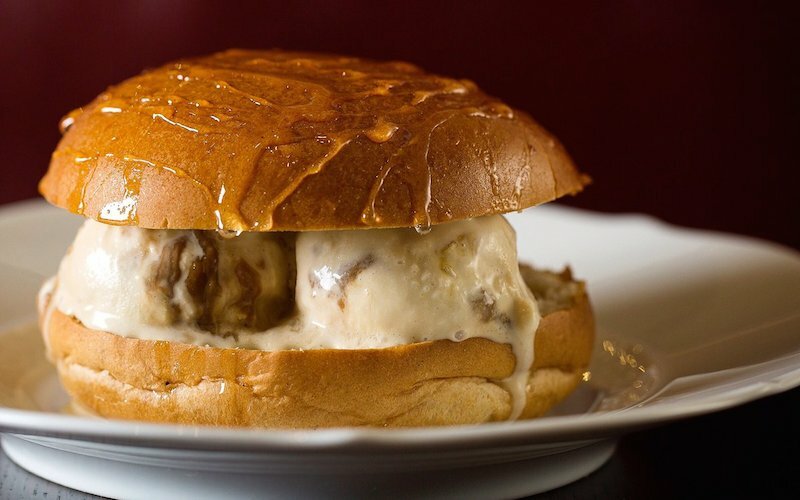 Our fave, the Sloppy Sub, is piled high with native bred beef, caramelised onion, American cheese, paprika smoked mayo and deli mustard. 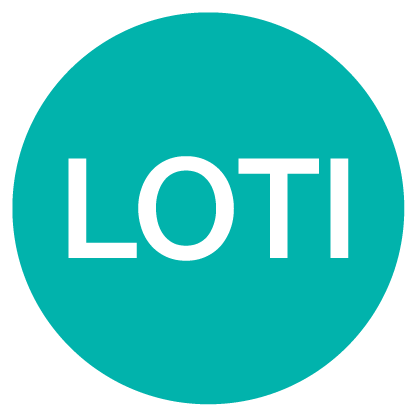 Catch them at Brockley Market on Saturdays. In a nutshell Max’s Sandwich shop is a late night, sarnie shop you can get pissed in. Expect quirky names and filthy creations. Our fave is The Original Gangster, a braised beef, sauerkraut and “incredibly slutty gravy mayo” creation and don’t miss the crispy potatoes coated in crack-like rose harissa yoghurt either. The reason we get up in the morning…breakfast. The reason we get up even earlier is to have breakfast at Dishoom and all down to one special dish. The Bacon Naan Roll. 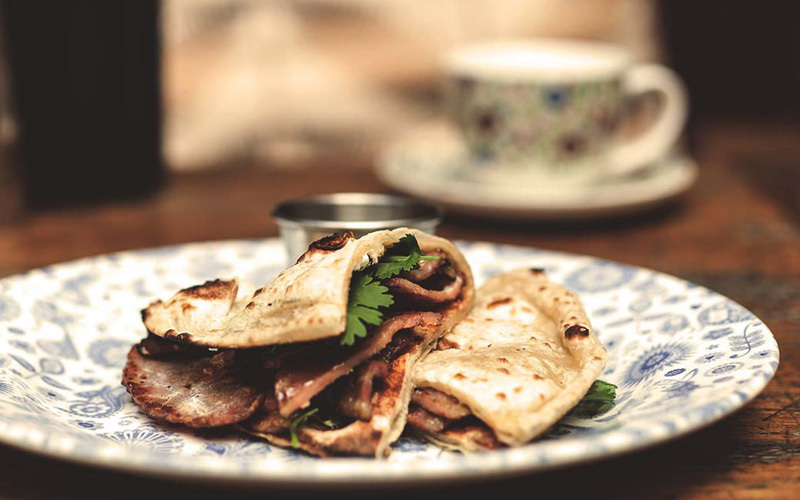 That’s Ginger Pig’s smoked streaky bacon, smeared in chilli tomato jam and rolled up in a fresh naan. Second to naan. 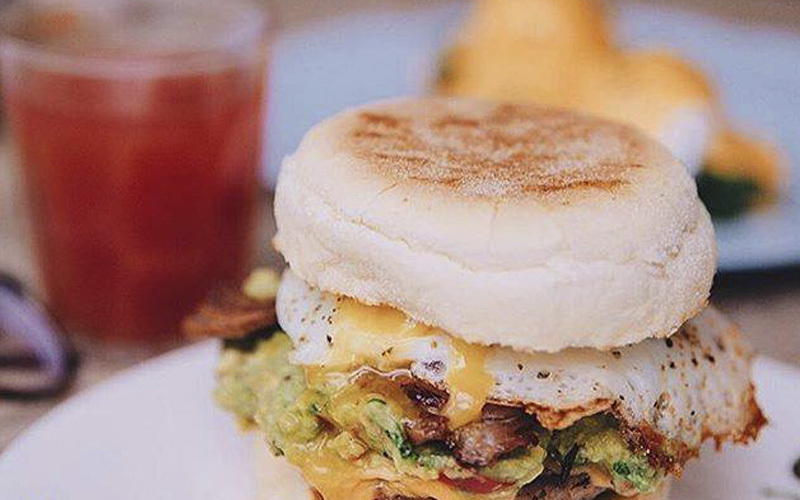 EGGBREAK serves up a posh take on a Maccy D’s McMuffin -need we say anymore? That’s a rare breed sausage patty, fried egg, American cheese and sambal encased in a soft muffin. Hangover = SORTED. Italy meets America, it normally means trouble, but not at Spuntino. 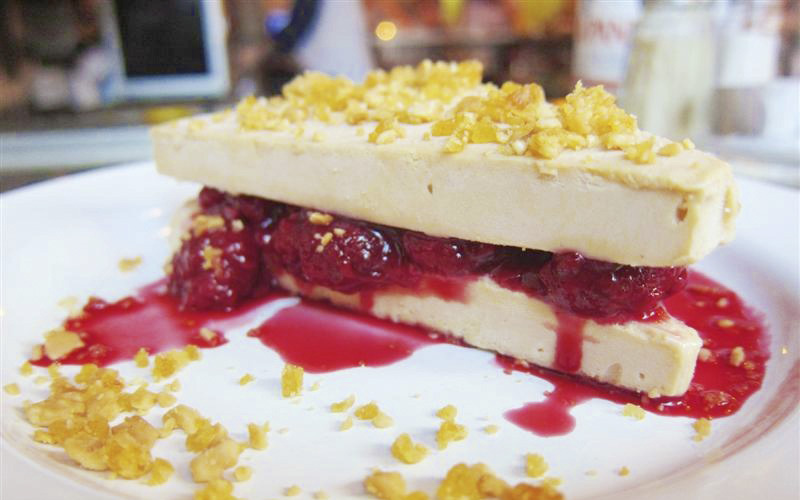 Their peanut butter and jelly sandwich is anything but whack. Two triangles of iced peanut butter and you better be ready for all that jelly. It’s legendary, you’ve got to try it. Now there’s an offer you can’t refuse.